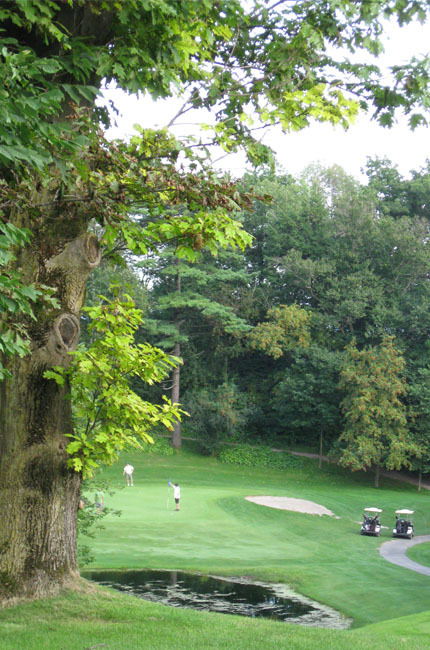 Thank you for considering Port Hope Golf & Country Club for your golfing needs! There are many reasons to choose Port Hope Golf & Country Club to be your home course as a member... Spectacular views of the surrounding bluffs of Lake Ontario, 5150 yard Course with a challenging yet risk reward layout, well manicured golf course with fast and undulating greens, extensive practice facilities including grass tees, chipping and putting green to improve your game, and attentive & personalized service that provide the club experience of a lifetime. Memberships at the Port Hope Golf & Club allow both individuals and organizations an opportunity to experience everything we have to offer. By introducing a new level of freedom and flexibility to our membership packages, we have developed membership opportunities to fit every need. In speaking with our friends, guests and current members, we have created a variety of membership tiers that cater to the most discerning clientele.